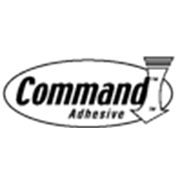 Command™ Picture Hanging Medium Strips hold up to 5.4kg (frame size 45.7 x 60.9cm) - 4 sets of medium strips per pack. 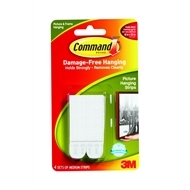 Command™ Picture Hanging Strips make decorating quick and easy. One click tells you Picture Hanging Strips are locked in and holding tight. Best of all, when you are ready to take down or move your pictures, they come off cleanly - no nail holes, cracked plaster or sticky residue. 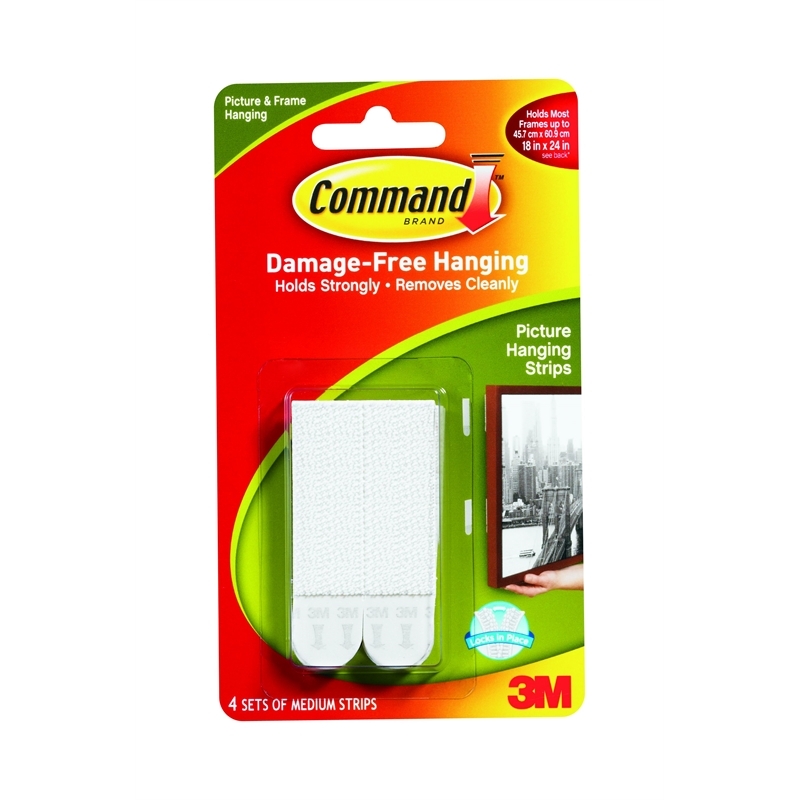 Command™ Picture Hanging Strips come in three sizes: Small strips hold most 8" x 10" frames, Medium strips hold most 18" x 24" frames and Large strips hold most 24" x 36" frames.